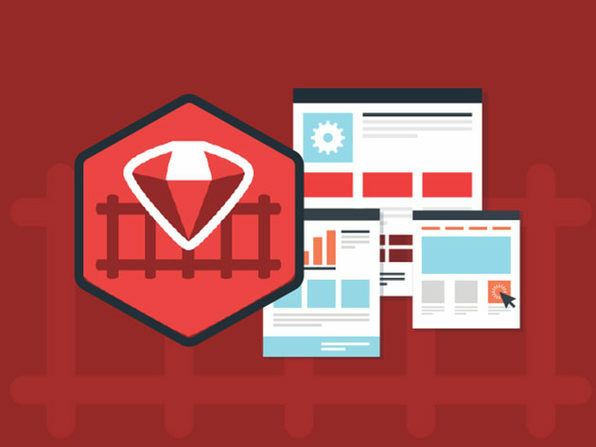 Want to learn web development in an accelerated, hands-on way? Then you need to go to Codeplace, where they're redefining online learning with their practical, streamlined approach to helping you reach your tech goals. With Codeplace, you'll build four real companies, giving you hands-on experience pursuing your dream software developer job or bringing your brilliant startup idea to life — without the expensive developer costs. Codeplace teaches you how to code by building real companies.